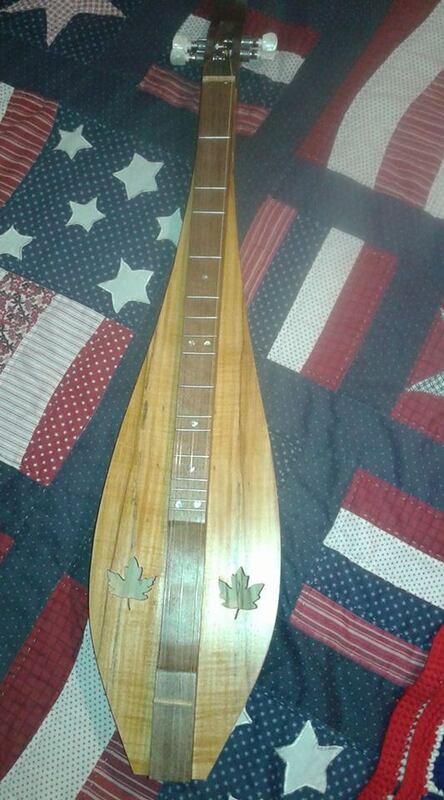 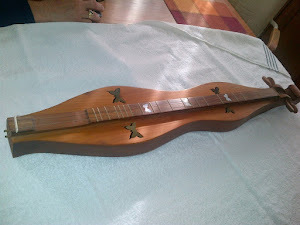 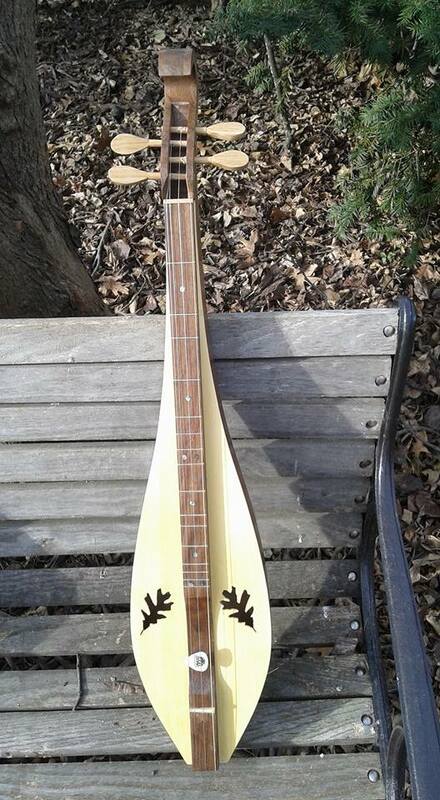 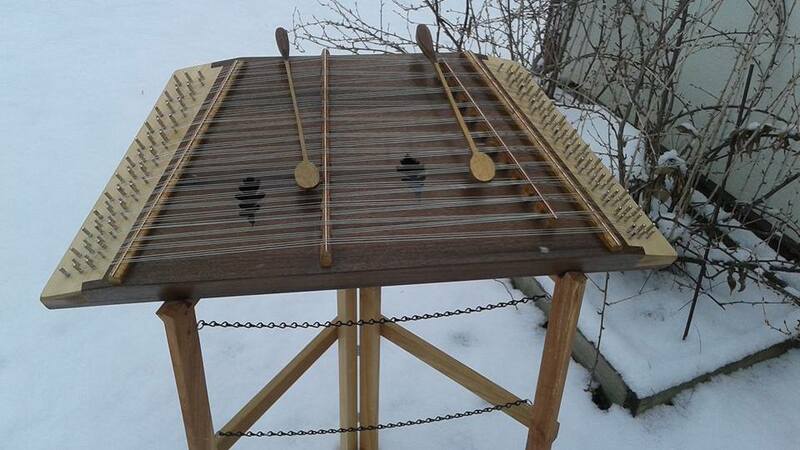 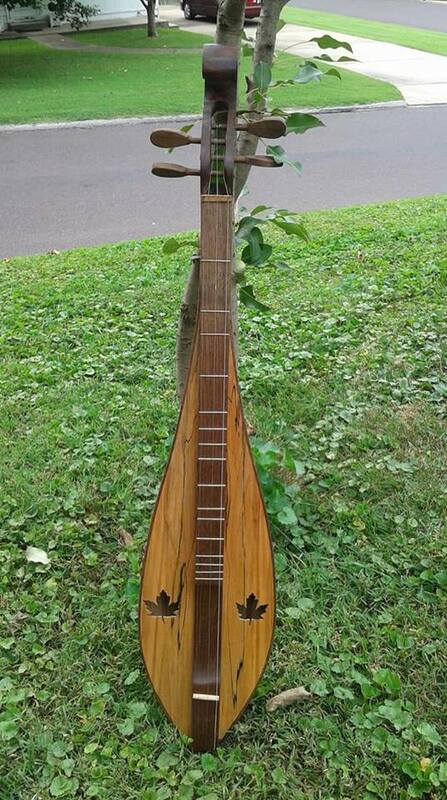 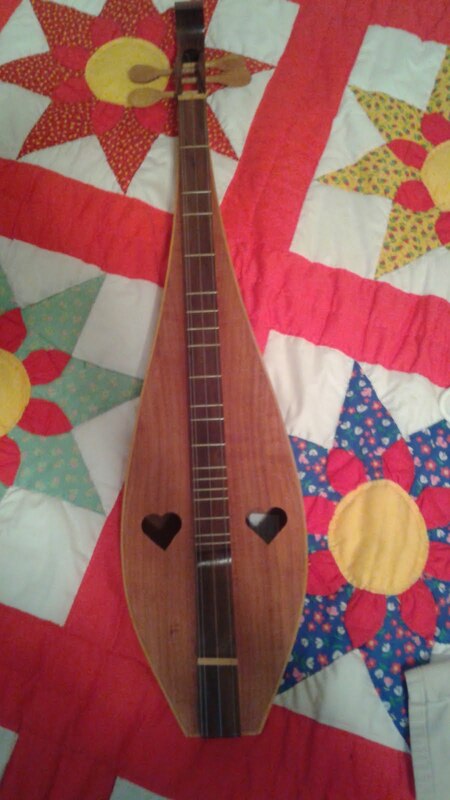 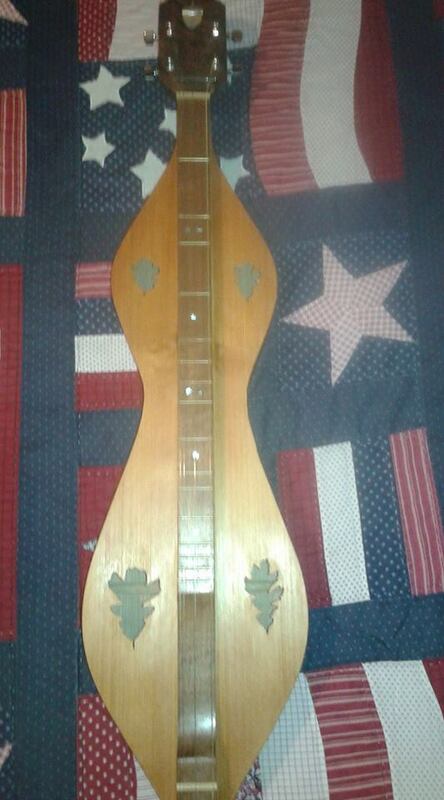 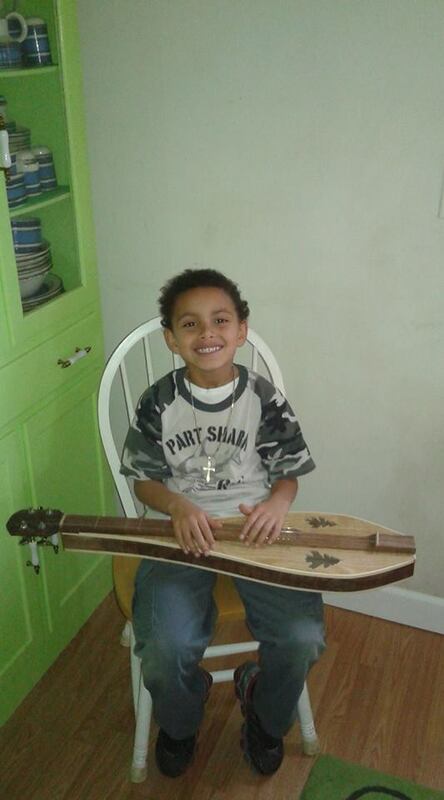 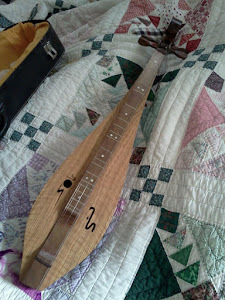 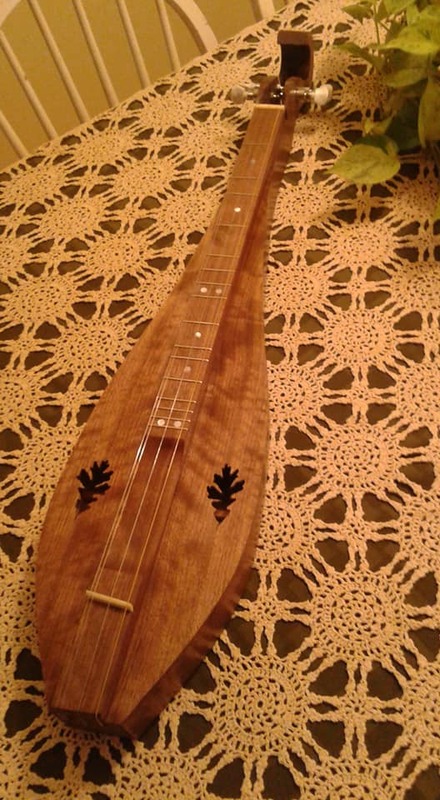 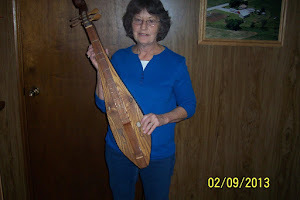 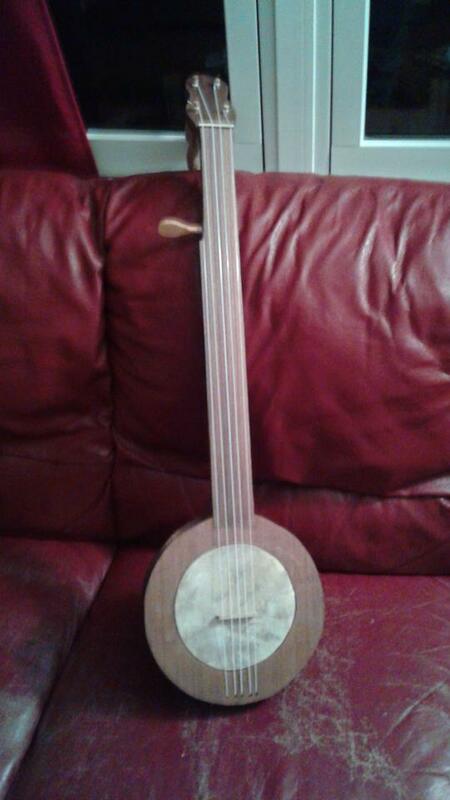 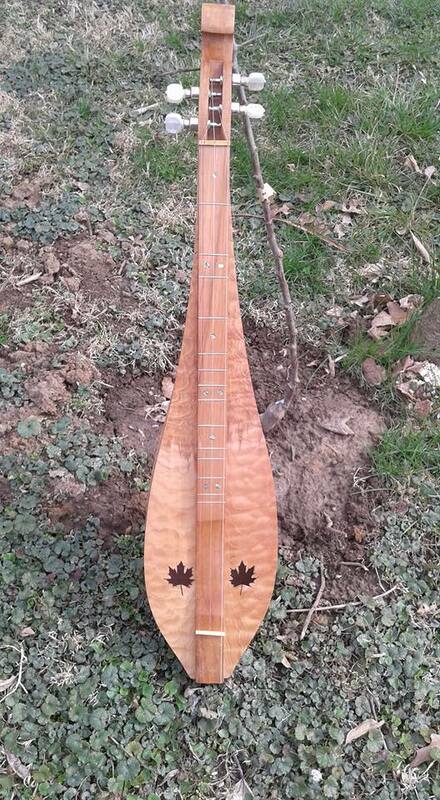 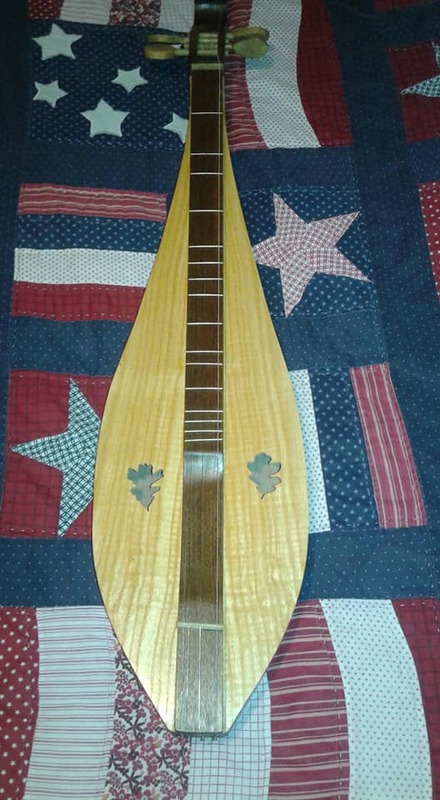 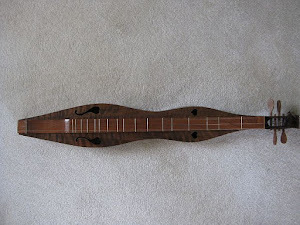 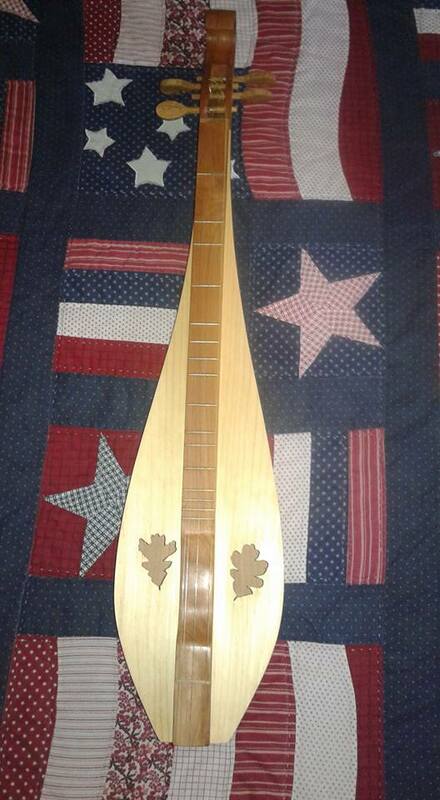 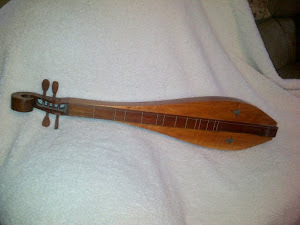 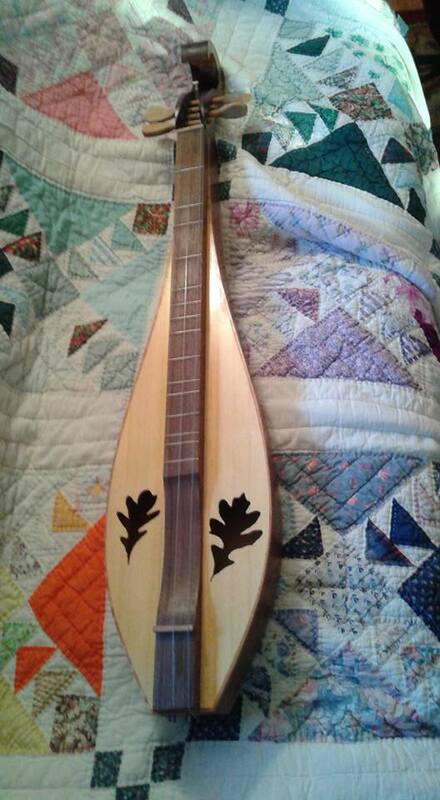 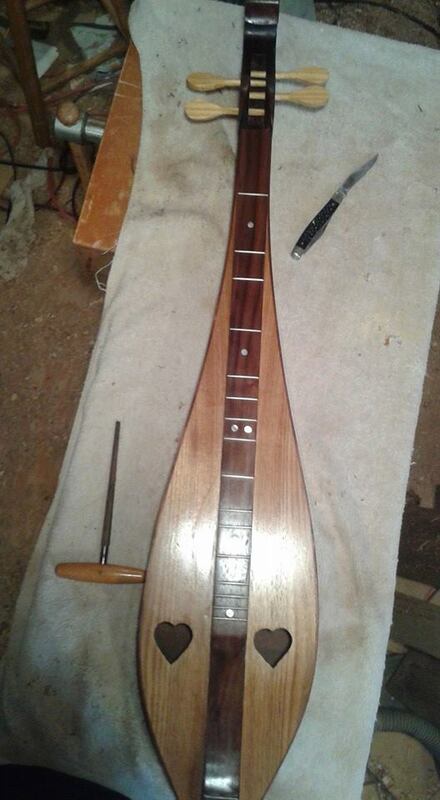 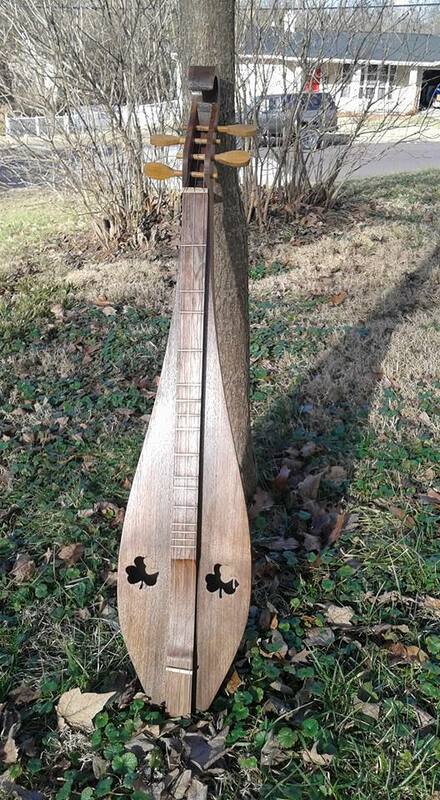 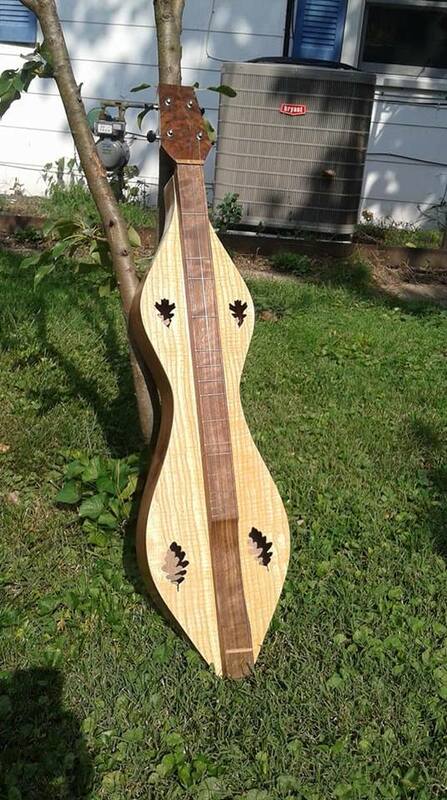 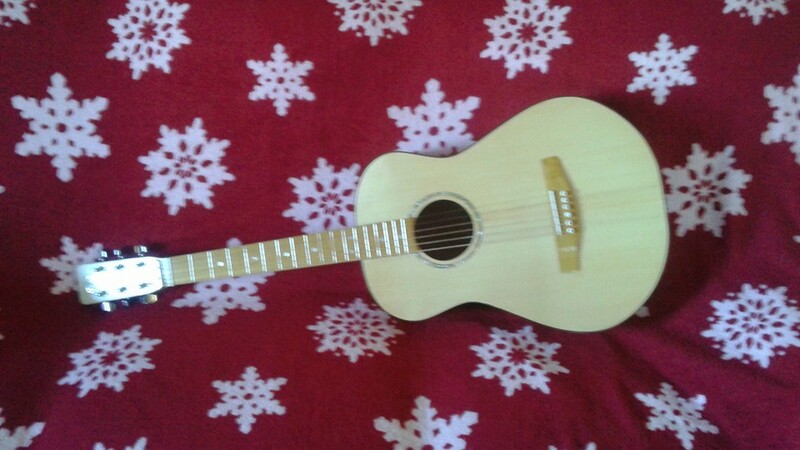 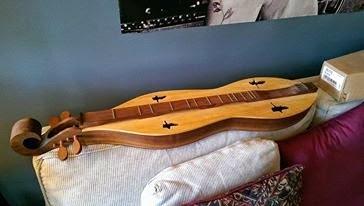 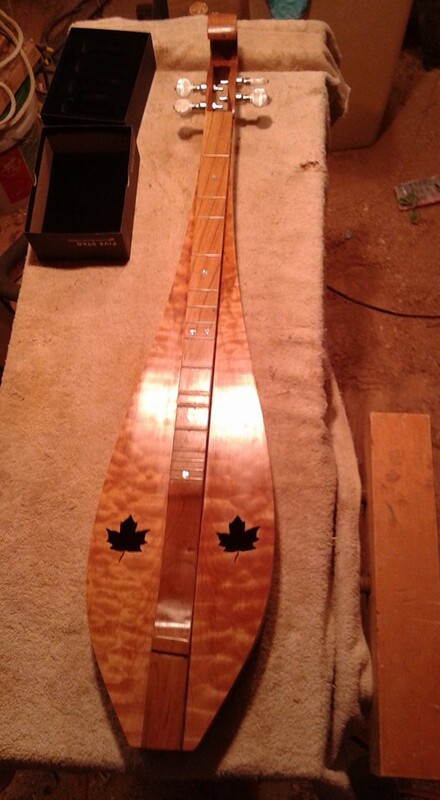 Wild Meadow Dulcimers: New toy! 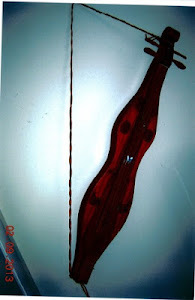 Played with my new scroll saw today, cut out a set of figurines for the church. 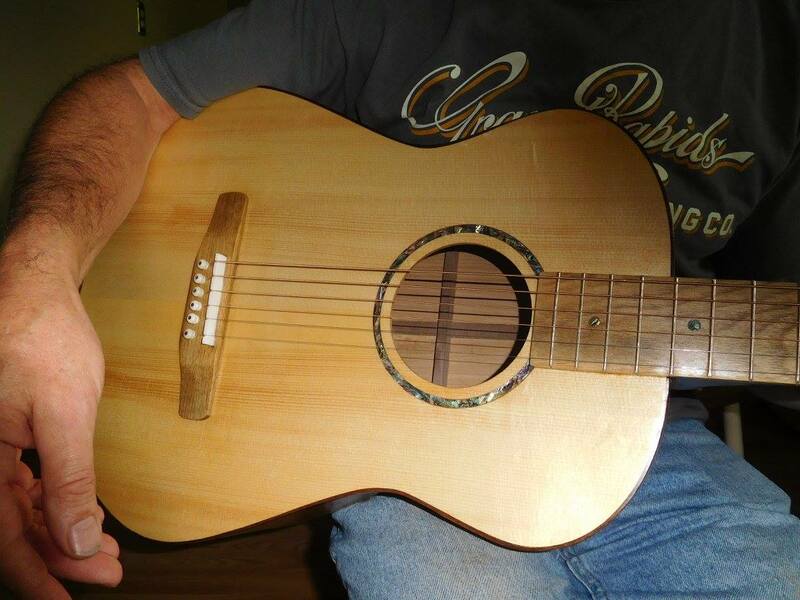 I bought a Craftsman 16" scroll saw, an entry level model, but to cut soundholes out, should be good to go. 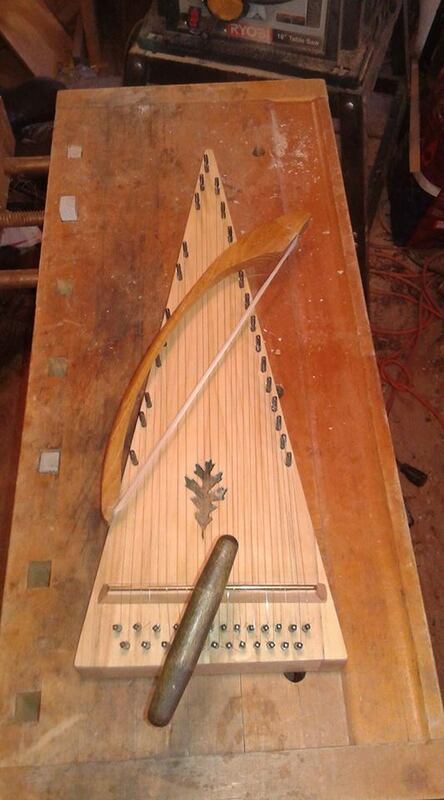 It made quick work of 4/4 silver maple, so 1/8 inch tops should be a piece of cake. 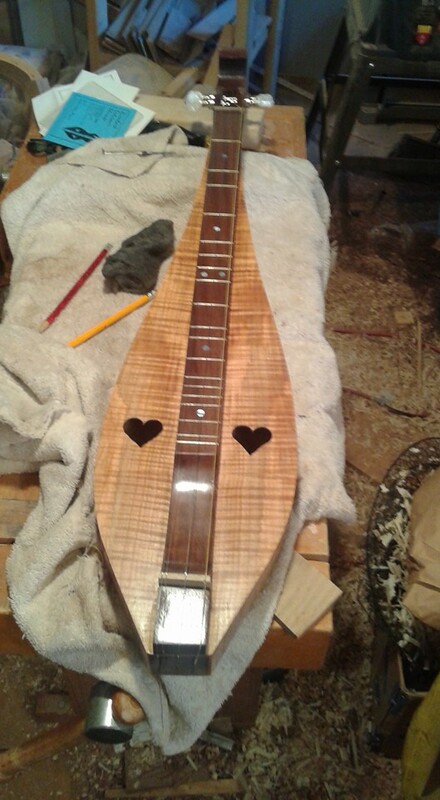 #154 has the scroll glued on today, it is looking really good, next up is a piece of crotch walnut, going with either a butternut top or more chestnut..... 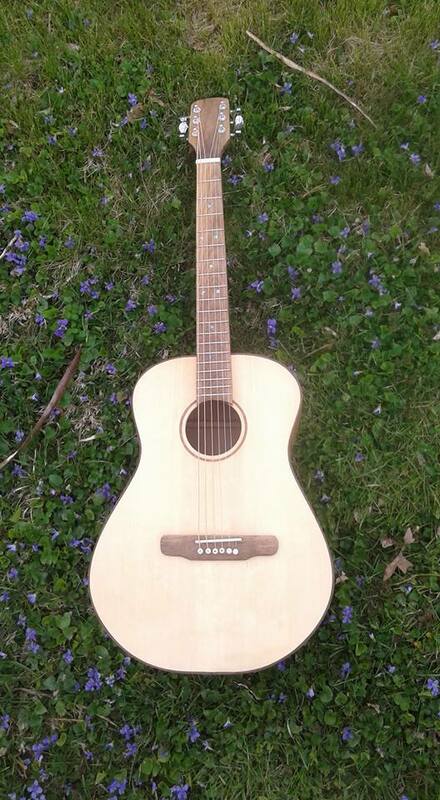 Still thinking.